This is it, the jumping off point. 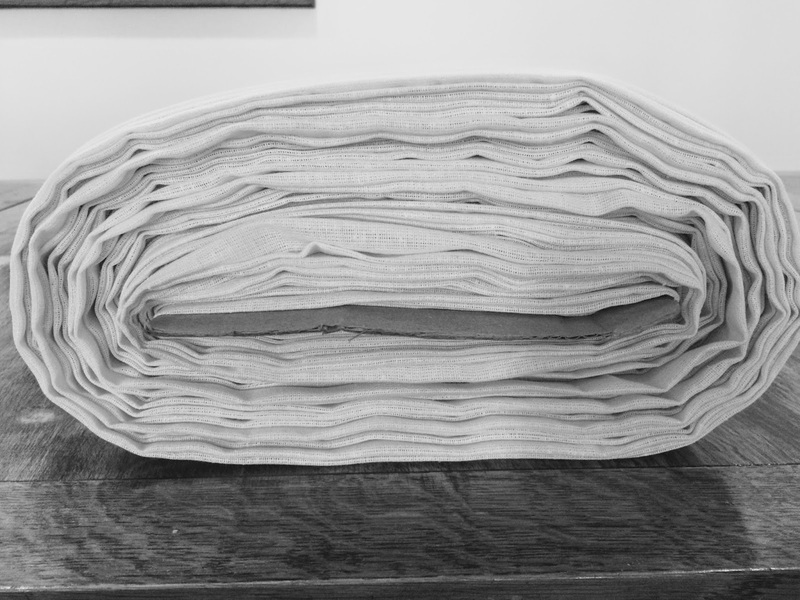 I have an ocean of fabric and a year to explore what it can become. I am starting out with my sketch pad, a pair of scissors and my sewing machine. Drawing inspiration from what is abundant around me. a: to produce a garment once a week that has no waste fabric once completed. This is what I refer to as Zero-waste design. b: to challenge myself to be a better designer, by taking risks, being more observant and following through on ideas and suggestions. 50% Organic Cotton, 30% Hemp and 20% Recycled Polyester is the fiber content of the fabric I have chosen. 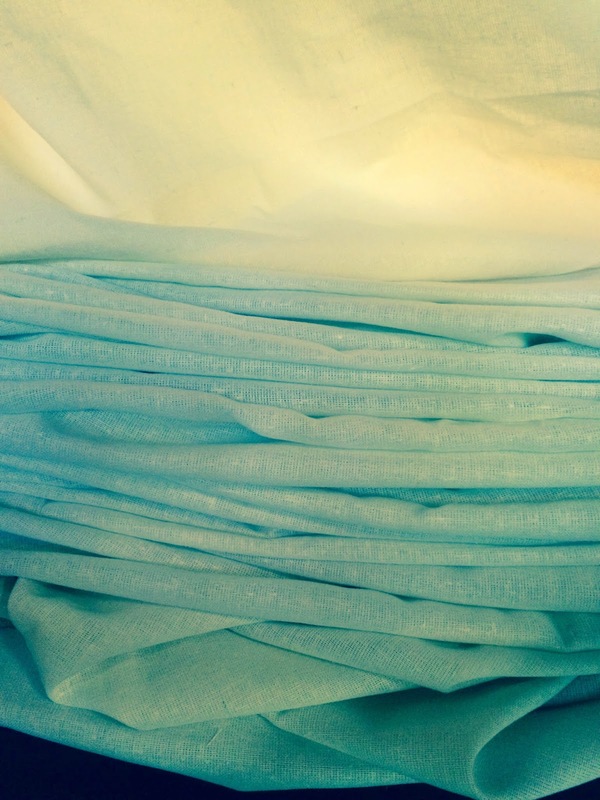 It is similar to linen or muslin, used in fashion design for pattern draping. 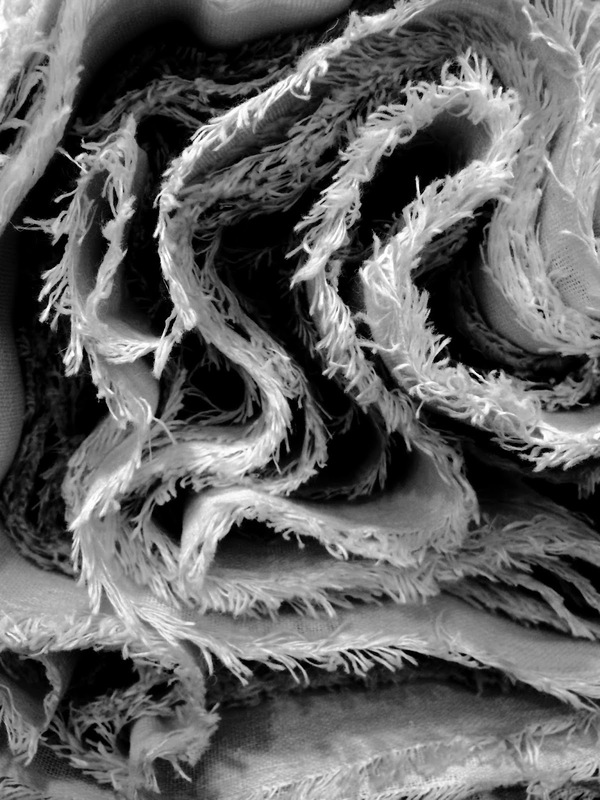 This fabric is inspiring for me given that it is a more sustainable textile but this quality also presents its unique challenges. I hope to push the boundaries of how to use it fashionably and bring awareness to hemp as a textile choice. 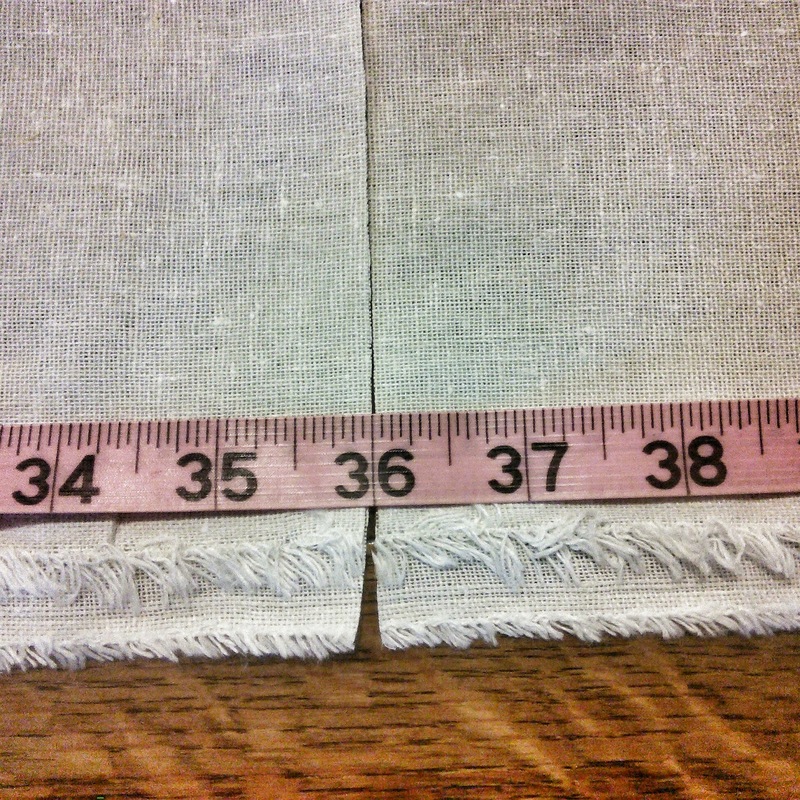 36 x 62 inches are the dimensions of each piece of fabric, each week. On average, one yard of fabric is less than the required amount of typical shirt pattern. But in garment construction, there is also an average of 15% textile waste, therefore by taking that into consideration, one yard per garment should be a reasonable measurement. If this project intrigues you, please follow me as I dive into this process that is sustainable design. For more information on Zero-Waste design, please have a look the Ecochic Design Award. For more selection of hemp textiles, please visit Hemp Traders.